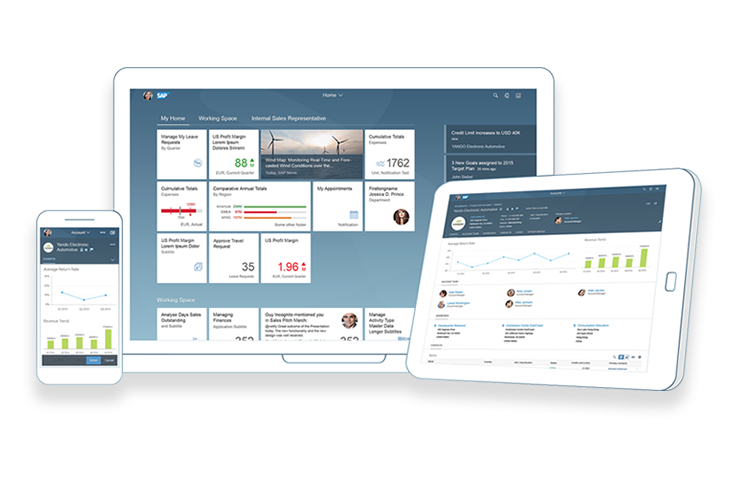 Before you jump on the how-to section, i recommend watching this demo video which shows how the reports/dashboards look in SAP Fiori launchpad. 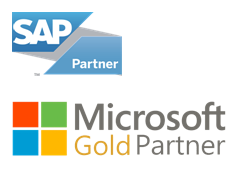 Ok, I hope you watched the demo, now we’ll look at the how-to part. 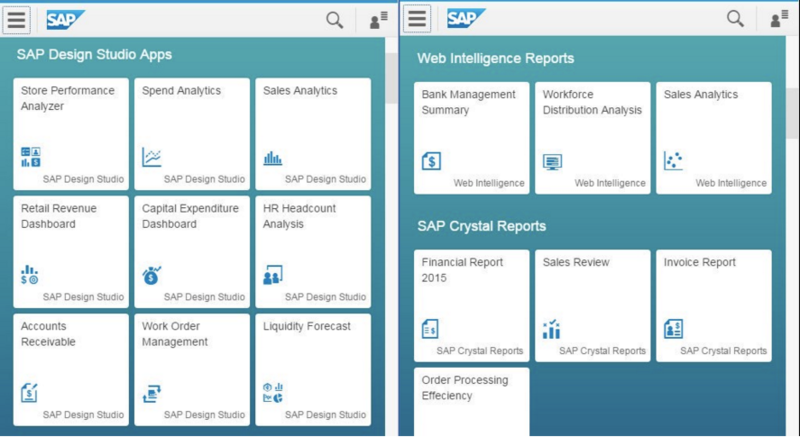 The following walks you through the steps to integrate a SAP Design Studio application with SAP Fiori, however you can follow the same steps to integrate any report or dashboard with SAP Fiori. 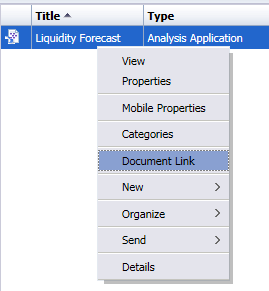 Copy the link to a notepad. 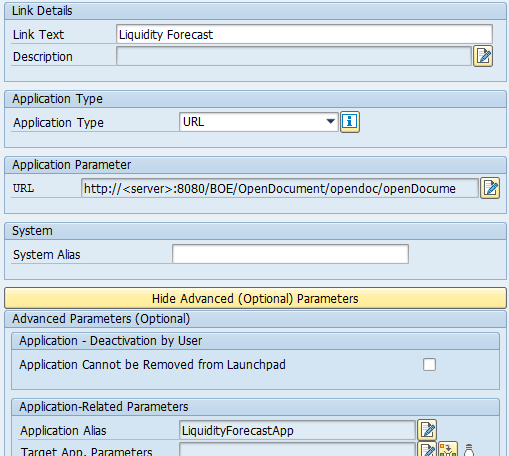 Click New Launchpad, and enter the details as shown in the below figure. 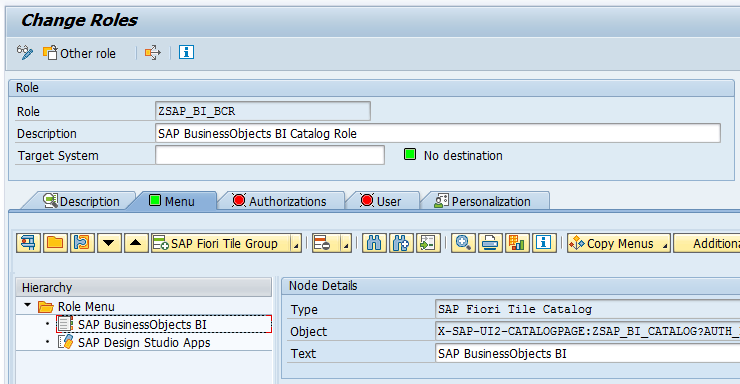 In SAP GUI, run transaction code /UI2/SEMOBJ, and add a new semantic object as shown in the figure below. 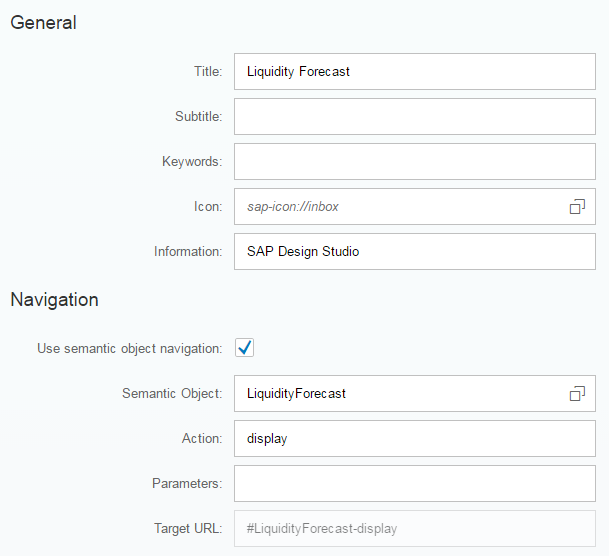 Login to SAP Fiori Launchpad Designer from your browser.  Select Standard, and then enter the below details. 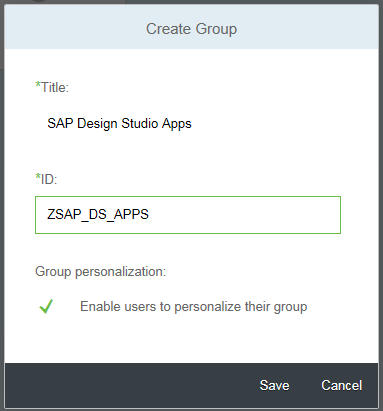 Select the Groups tab in the SAP Fiori Launchpad Designer. 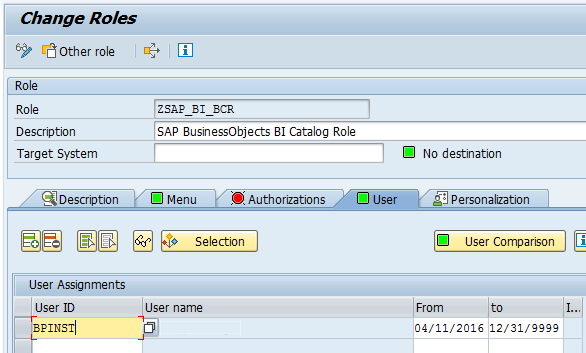 In the role menu add the Catalog and Group which we created in the previous steps. 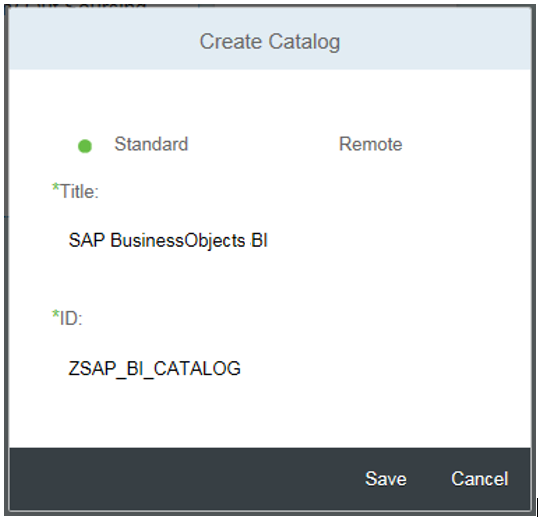 Select the User tab and enter the user ID/ID’s who needs access to this SAP BI Catalog. 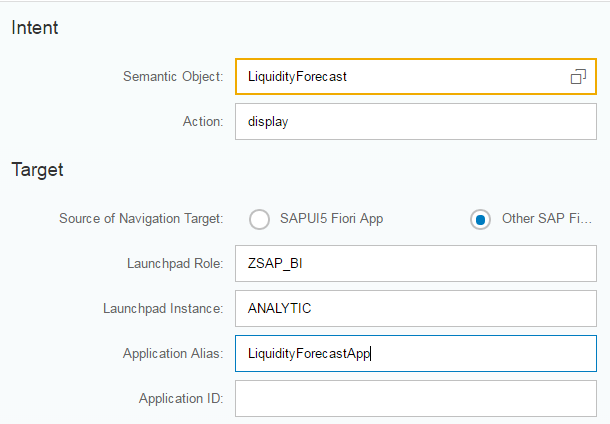 Login to SAP Fiori Launchpad and you should now see the tile, catalog, and the group.